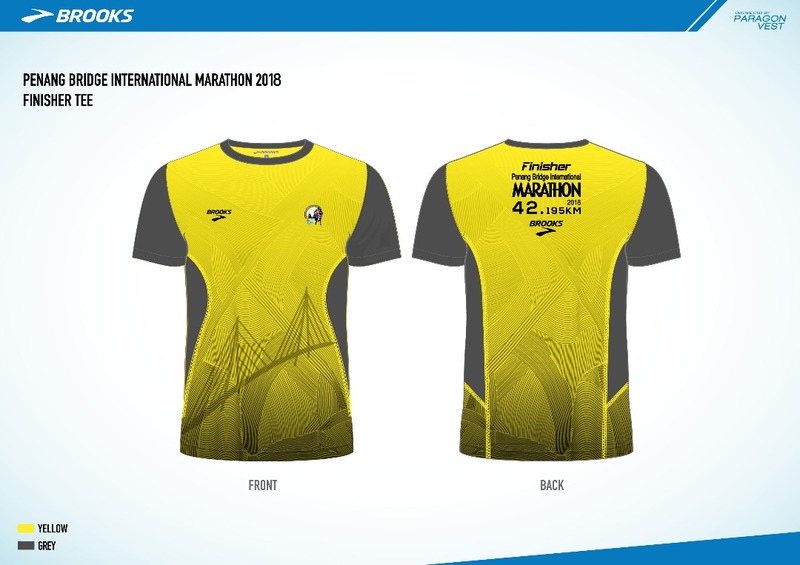 Here, we present the official Finisher Tee Design for Penang Bridge International Marathon (PBIM) 2018. *Kindly take note that Finisher Tee will only be given to Full Marathon runners who complete within qualifying time of 7 hours. Thank you and see you on 25 November 2018! 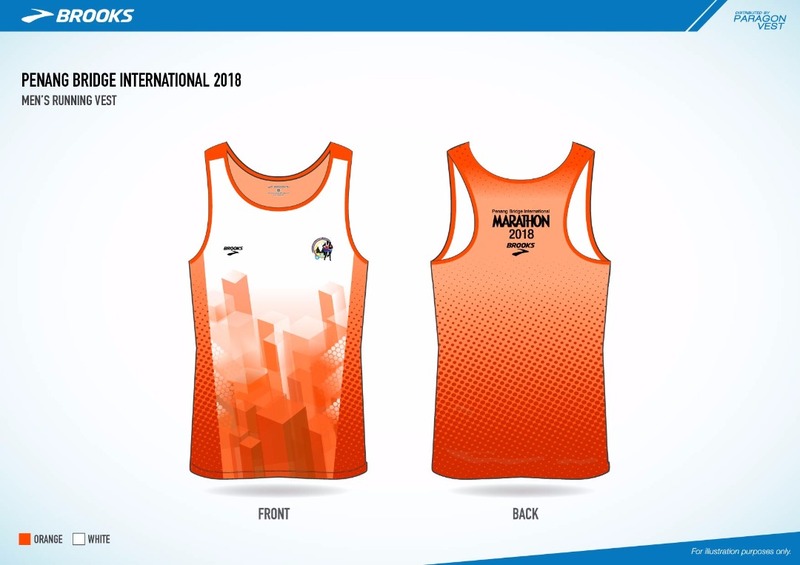 Announcing the Official Running Vests Design for Penang Bridge International Marathon (PBIM) 2018. Please be informed that early bird registration is now closed after we hit 5000 participants. Thank you for the wonderful response. 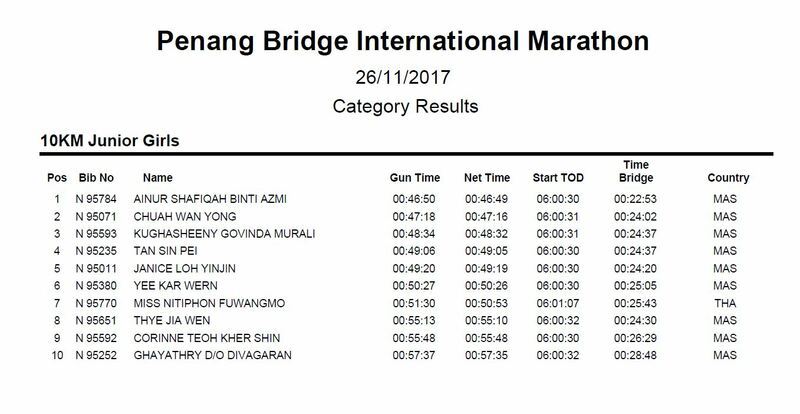 The Penang Bridge International Marathon (PBIM) committee had already received 3000 early bird registration for all categories comprises of Full Marathon, Half Marathon and 10KM Run in the first day of registration open. The committee is thankful for receiving such wonderful response. Early Bird registration will be closed once we hit 5000 participants. The slots are filling up fast, so do register now to enjoy the early bird rate. 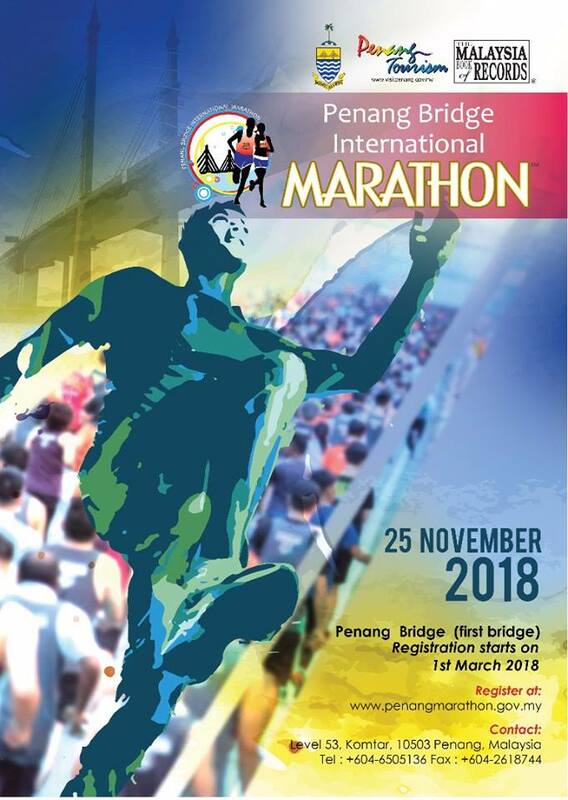 The Penang Bridge International Marathon Committee would like to announce that PBIM 2018 Early Bird registration will start on 1 March 2018 and is limited to only 5,000 slots based on first come first serve basis. 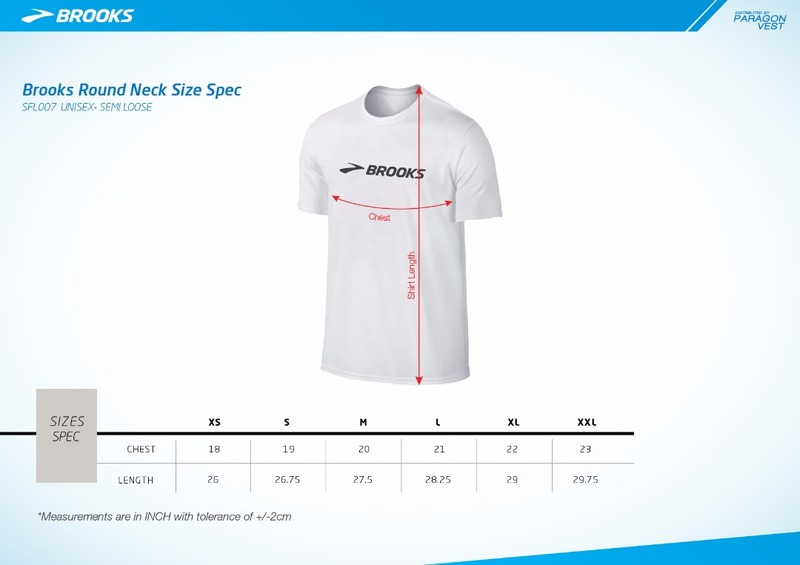 On the other hand, kindly refer to the measurement chart comprises of Running Vest (for all categories) and Finisher Tee (for Full Marathon only) to make your selection upon registration. 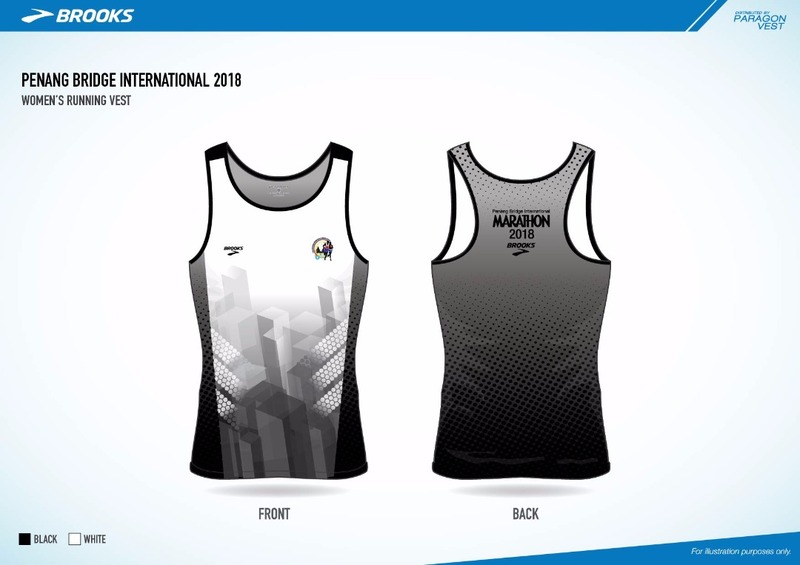 Pictures are for illustration purpose only, please take note that these are not PBIM 2018 official design.illustration purpose only, please take note that these are not PBIM 2018 official design. 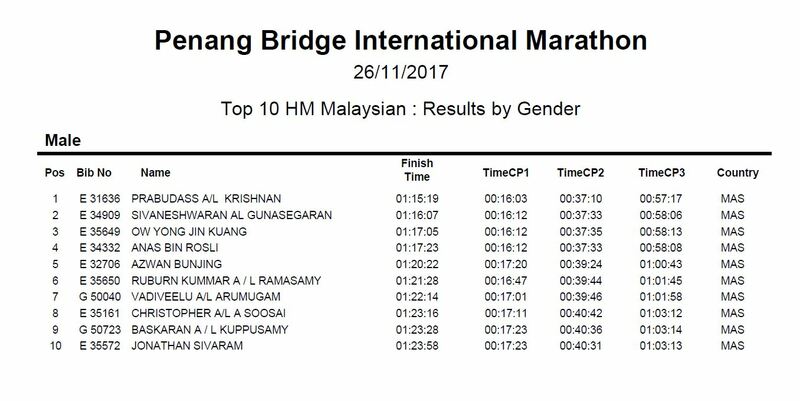 Please be informed that runners from all categories who completed their race within qualifying time but didn’t manage to get the Finisher Medal (for all categories) and Finisher Tee (only for Full Marathon). Kindly email us at info@penangmarathon.gov.my, we will check and send you the medal. 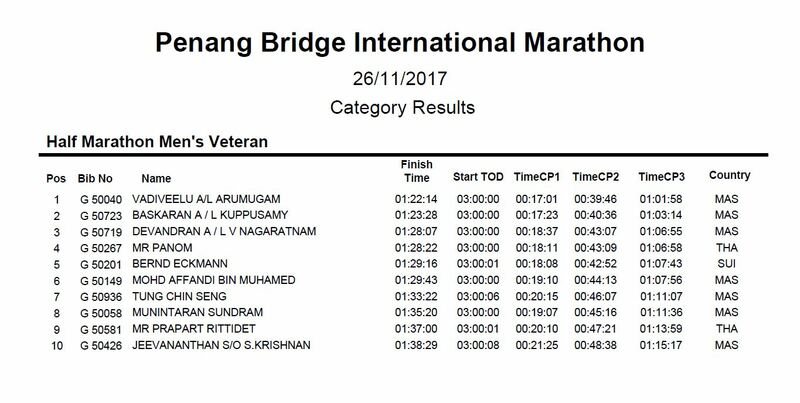 Penang Bridge International Marathon (PBIM) will be held on this coming Sunday, 26 November 2017 at the first Penang Bridge. 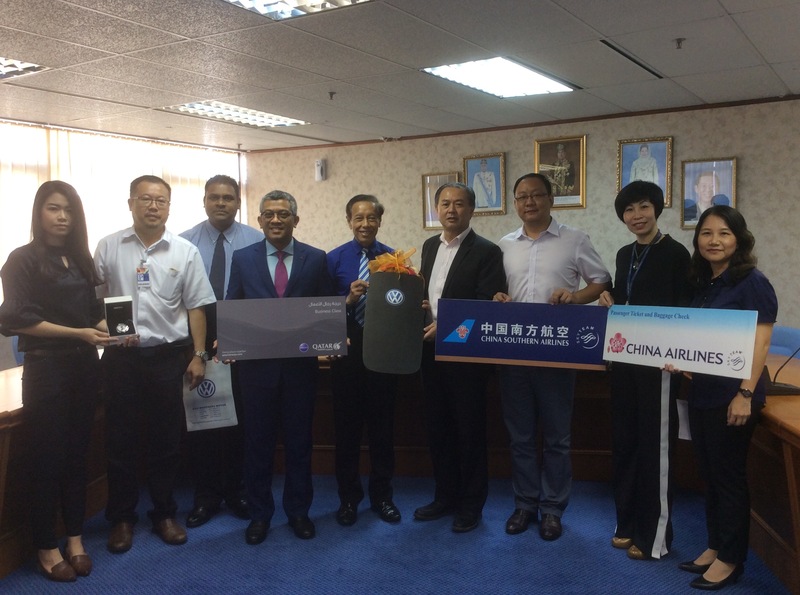 The said event is always popular for its carnival like atmosphere; therefore, PBIM Committee will be giving away attractive lucky draw prizes where all Penang Bridge International Marathon runners from all categories will be given a lucky draw coupon to enter our Lucky Draw contest if you manage to finish within your qualifying time. PBIM Committee would like to take this opportunity to inform all runners that you will be disqualified if you take ambulance or “Sweeper Bus” back to the finishing line and your bib will be removed upon boarding these vehicles. 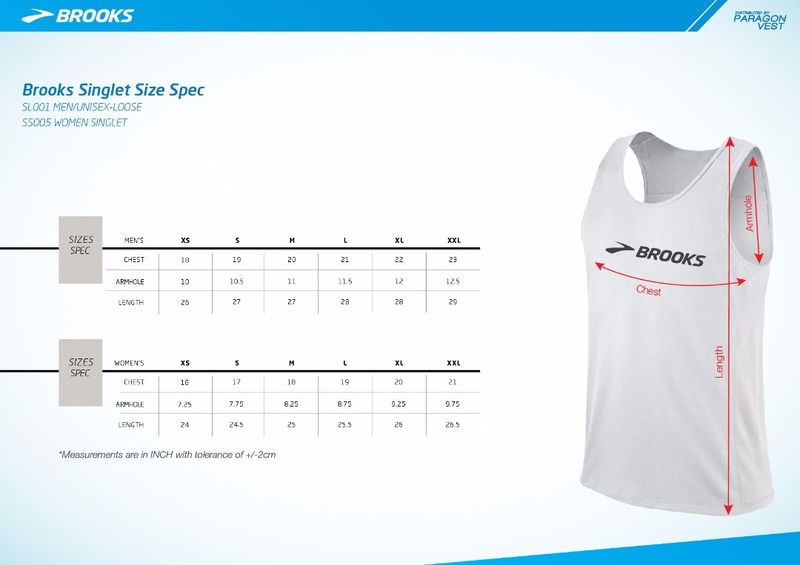 However, you can claim your bib from 9.30am onwards at the Baggage Counter if you wish to have it back. On the other hand, in order to reduce traffic congestion, we encouraged runners to take GrabCar where the pick-up and drop-off location will be in front of Summerton place. You may use the promo code GRABPBIM17 worth RM5 off for two ways. The promotion is valid from 25th November 2017 (10.00pm) until 26th November 2017 (1.00pm) and is limited to the first 10,000 redemption only. 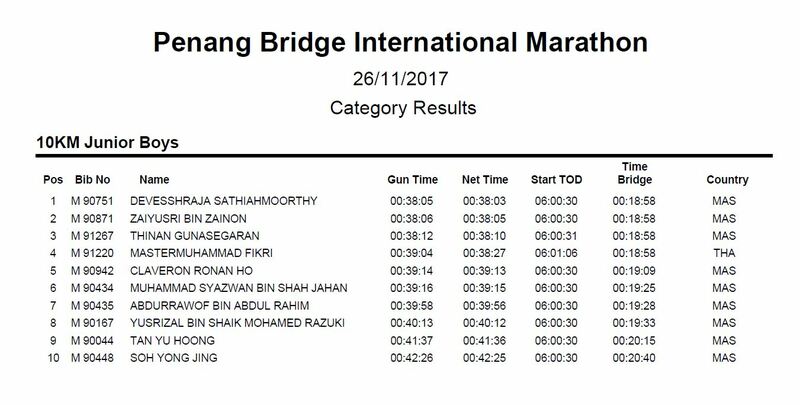 Wish everyone success in your run and hope that you will experience another exciting and memorable run on the iconic Penang Bridge! 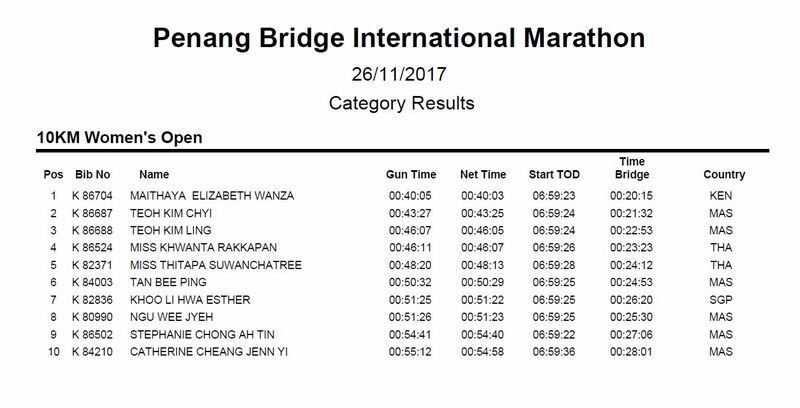 A big shout out to all Penang Bridge International Marathon participants! BookDoc is here to reward you for staying active! The team have prepared some exciting prizes for you when you download BookDoc. For more details, please refer to the T&Cs stated on the flyer.